For house move or offices that goods are more than 65 Sq/F, it wouldn’t fit into of one of our large Luton van from our man and van moving service. Therefore, if you’re moving a long distance and/or you must vacate your current property in one load, it would be best to use the Three Men and a Truck service we have available. 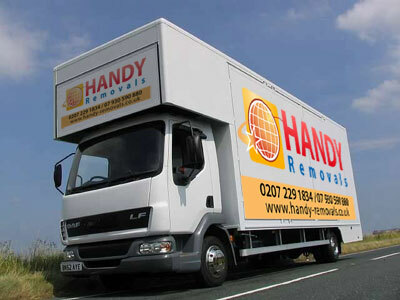 Truck Removal Cost We can also offer you a fixed price on a job; go to our Moving Quotes page and send us your details and we will get back to you shortly.